Merry Christmas Everyone!!!! Here are my december bellabox contents. Avon Femme EDP – It is a nice subtle floral feminine scent. 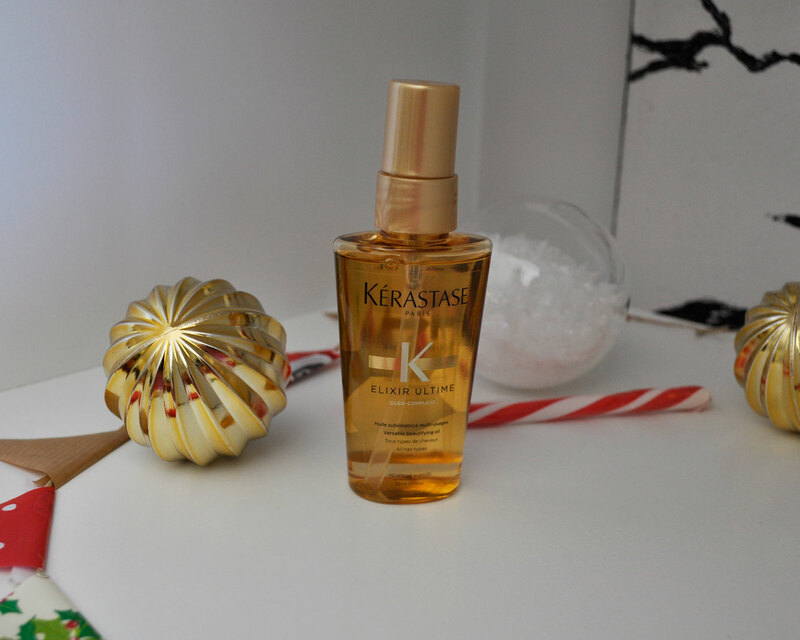 Kerastase Paris Elixir Ultime Huile Originale – I’m looking forward to using this product and posting a detailed review. Clearasil Ultra Rapid Action Daily Cream Wash – I’m glad this was the full sized item in the box. I love Clearasil’s products and have been using them for years! I hardly ever get breakouts when I use their products. 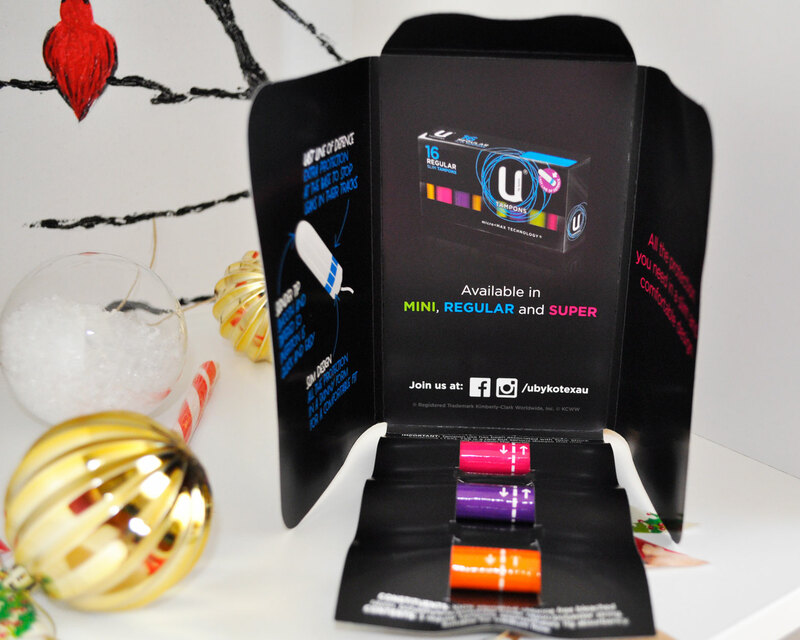 U by kotex – Is becoming my favourite brand in female hygiene. I find their products to be really comfortable and I also like their packaging. You can also get free samples on their website. Jamberry Nail Wraps – Are meant to last up to 2 weeks on fingernails and four weeks on toes. 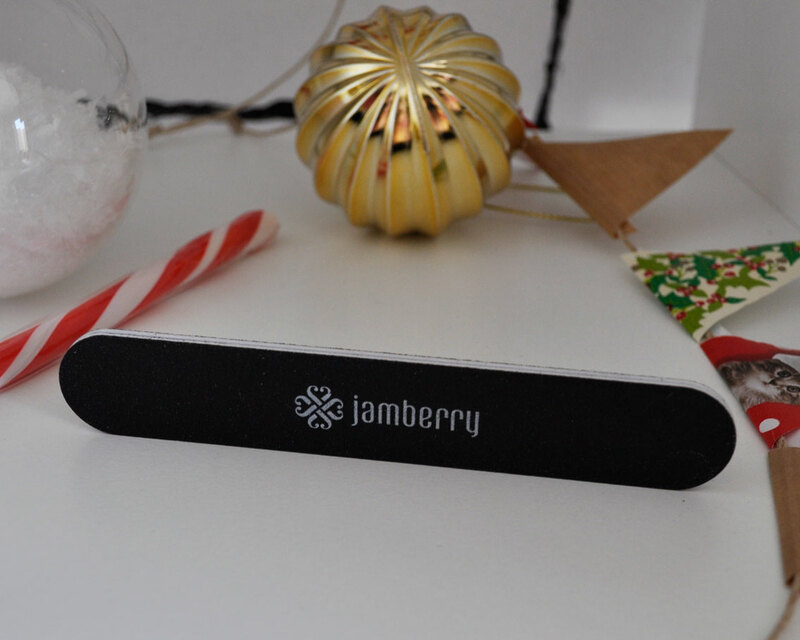 Jamberry Nail File – I’m not really excited about the nail file but I guess it goes “hand in hand” with the nail wraps. 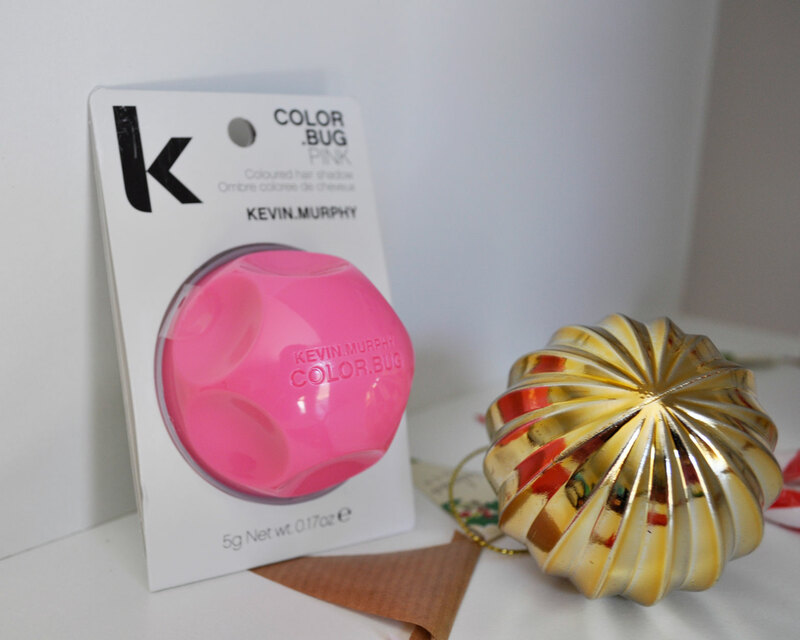 Kevin Murphy Colour Bug – I’m looking forward to testing this out. It looks really easy to use and I think my nieces will probably love this temporary hair chalk.